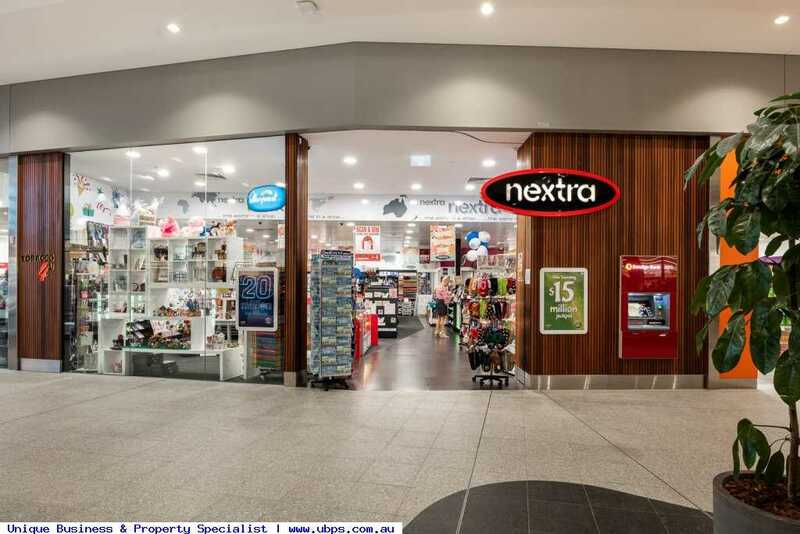 This newsagency and lotto agency are located in a busy suburban shopping centre in the bustling area of Harrisdale. 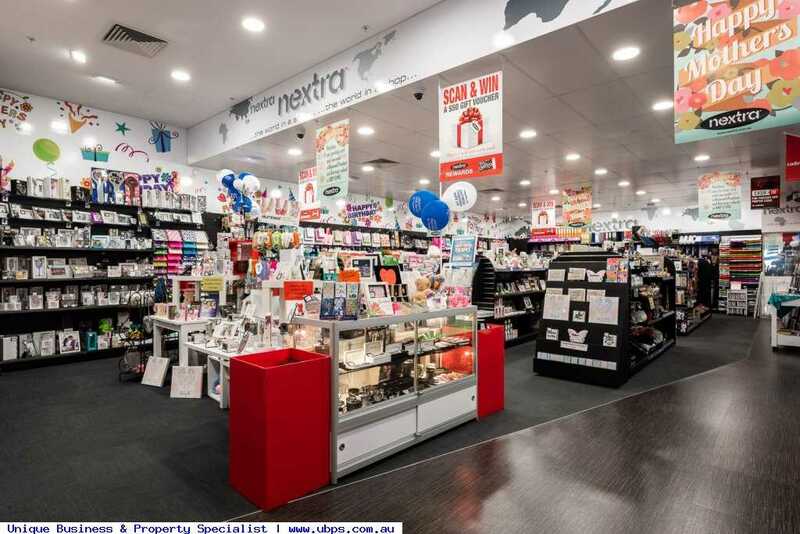 With a large passenger flow and customers with strong spending power, you will also find a huge range of stationery and other products to choose from in store and online via their busy website. 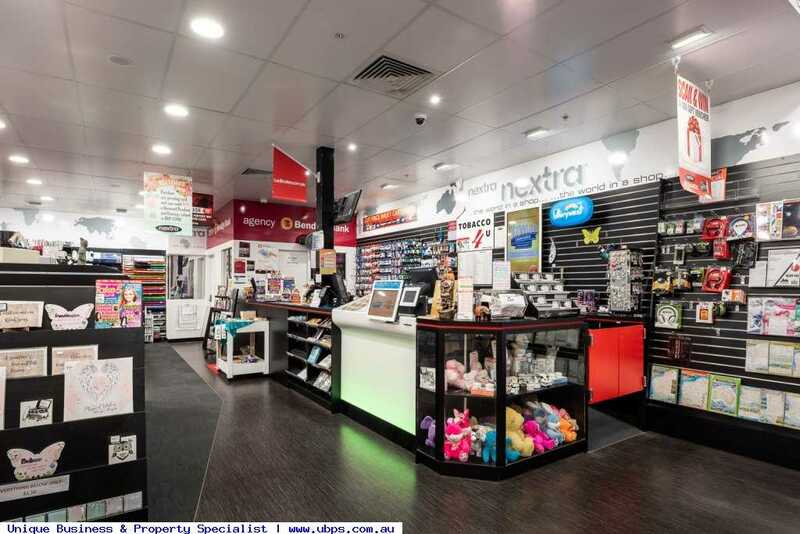 This newsagency has huge potential - this easy operation would be suitable for a family or couple owner operator. 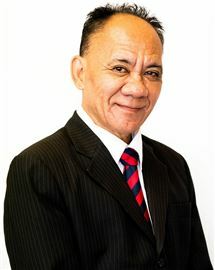 This is a great opportunity to walk into an established business. 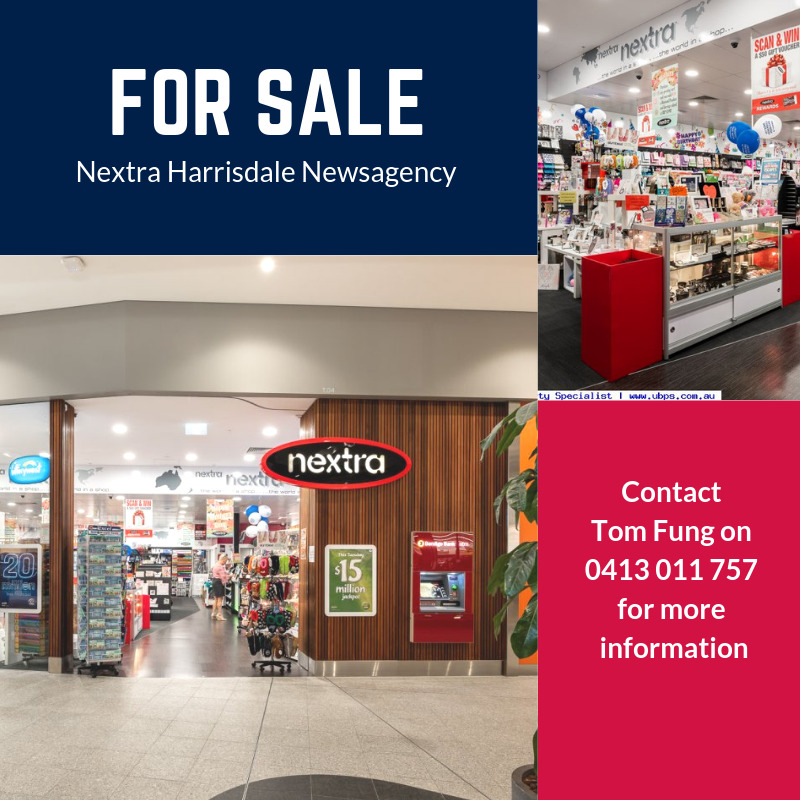 Contact Tom Fung on 0412 011 757 for more information on this fantastic opportunity.